I am in a theater, watching a performance of “Snegurochka”, aka Russian version of Frozen, with all the music, costumes, decorations, feelings and celebrations… Celebrations of spring and new beginnings and Yarilo, Russian Sun God. All of a sudden it feels familiar to me. Have I seen and experienced something similar before? A more humane, divine, modern and positive version of it? 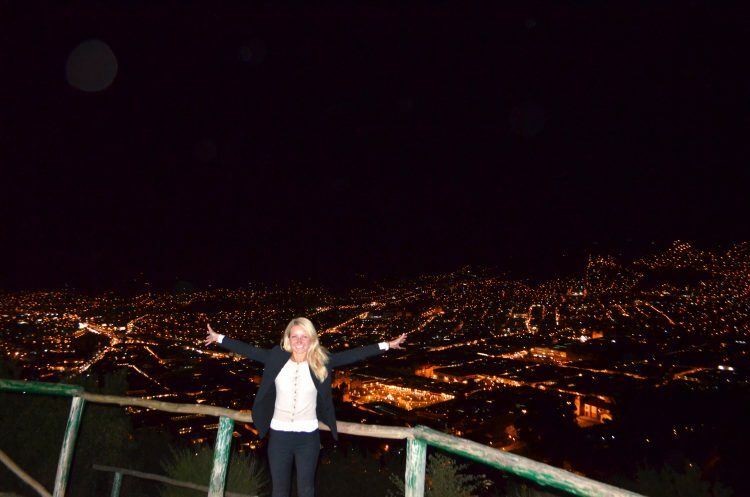 Where everyone is alive and healthy? For centuries, and, probably, since the beginning of the Mankind, Sun has been cherished, worshipped, and celebrated as the symbol of Abundance, Generosity, Prosperity, Renaissance, Spirituality, Truth, Love and Life itself. 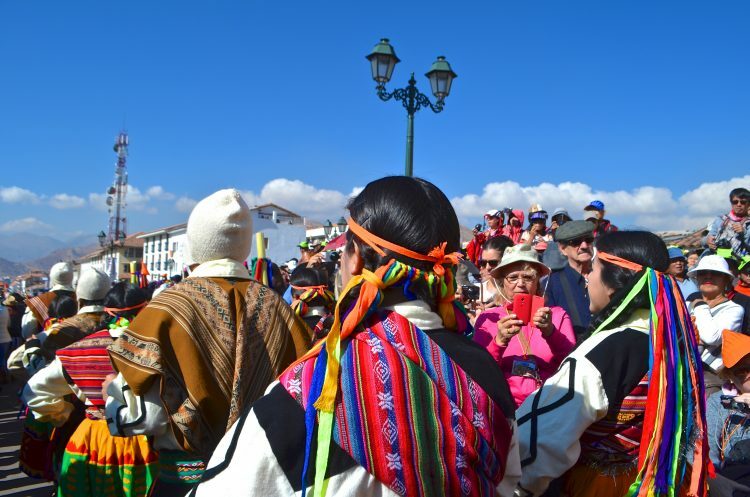 Across the world and its different continents, cultures and civilizations… Still evident and visible Today through Art, Architecture, Culture, Literature, Music, Customs and Traditions. 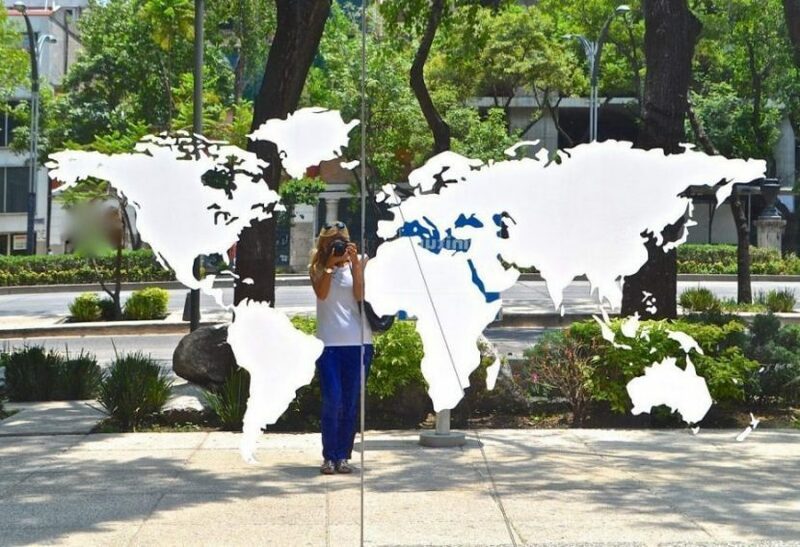 And this is what I was kind of doing during my world travels. 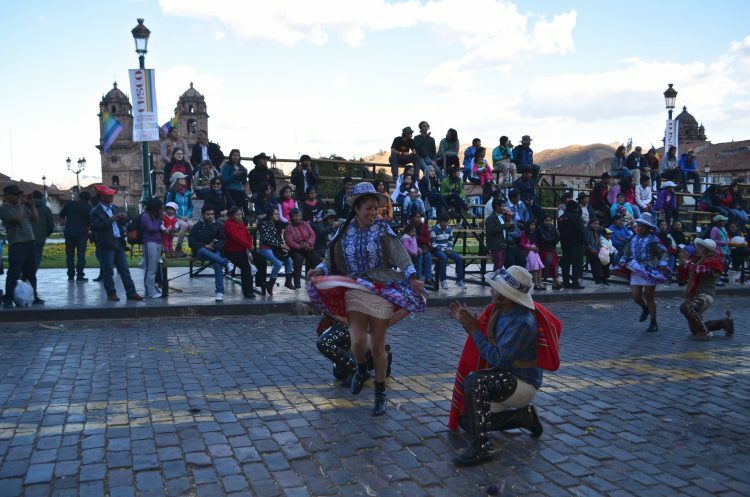 Celebrating Sun, from the most gorgeous days to the most blissful evenings, from the grand and remarkable Sun Temples across many civilizations to the Balance of it all in Teotihuacan, or the City of Gods… discovering and exploring a whole new Sun civilization along the way. 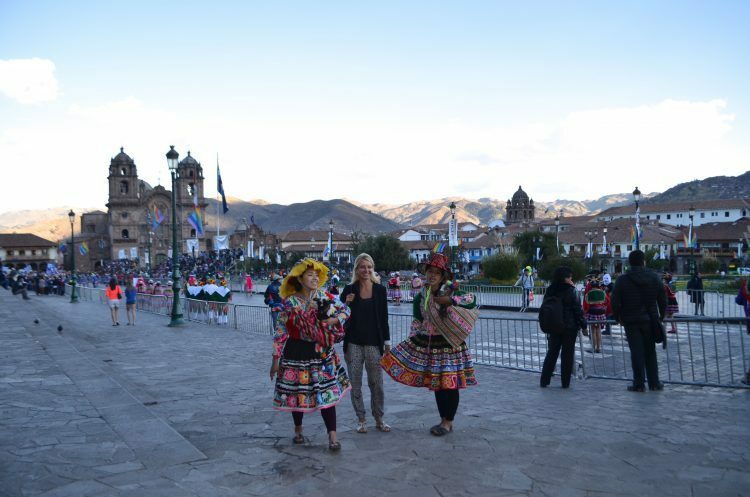 Just as the Mediterranean Sea is considered to be the cradle of Europe, North Africa and Middle East, so is Lake Titicaca in Peru is considered by the Incas, The Origin of Mankind and the origin of the whole Sun Civilization. 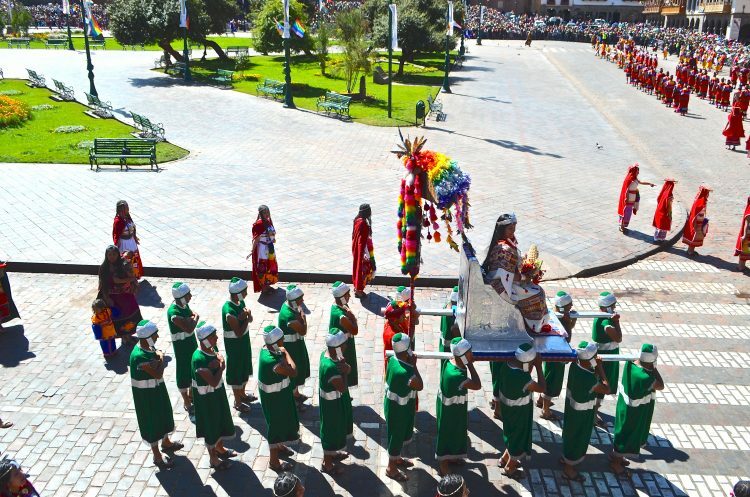 Located between Bolivia and Peru, this is one of the deepest and largest high-altitude lakes in the world, and one of the most important, meaningful and sacred places for the whole Sun civilization. 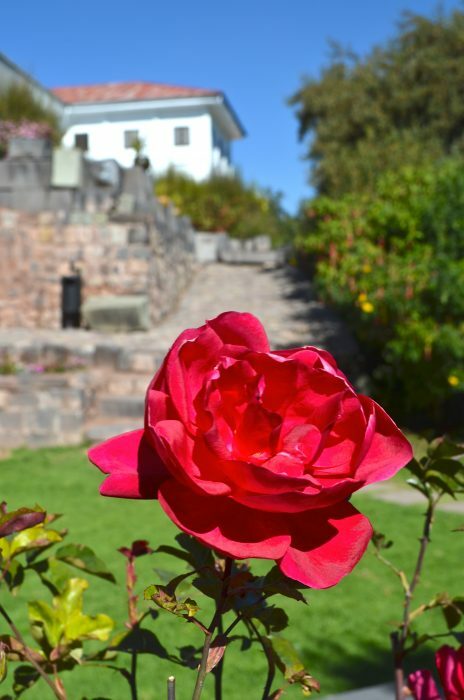 According to the legend, this is where a new world was created by the God Viracocha. And then the Sun, the Moon, Gods, and People, and a whole new Universe. 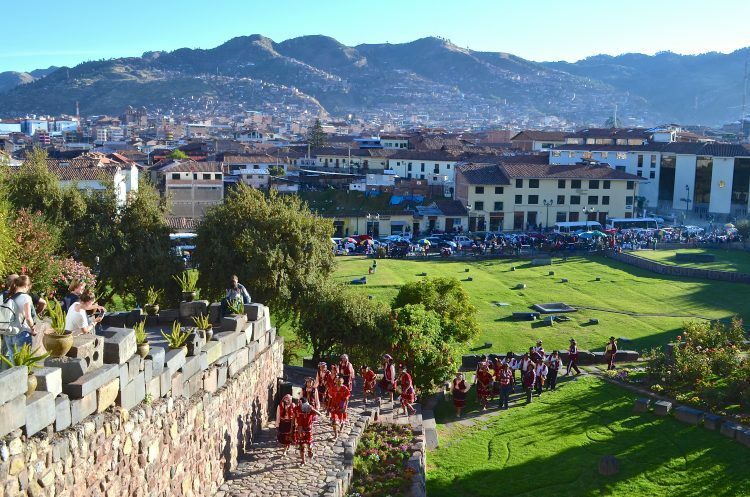 It is from here that Its First People, or the “Inca Adam and Eve”, traveled to Cusco to establish a new city, and it was the capital of the Sun Civilization ever since. 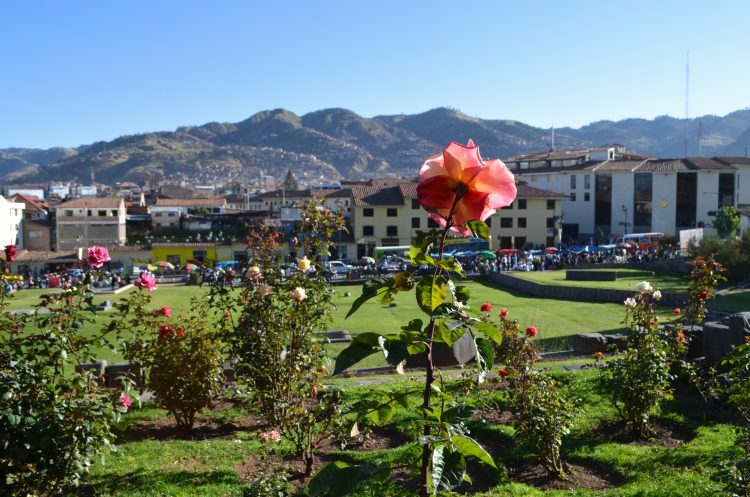 Its importance is also reflected in the name of the city, Qosqo meaning “center or bellybutton” in Quechua. 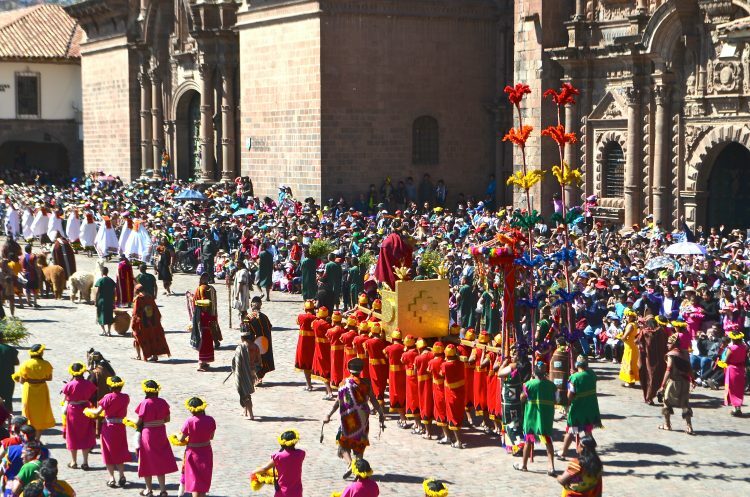 Cusco in June is a remarkable experience with weeks of festivities and celebrations that culminate on Inti Raymi. 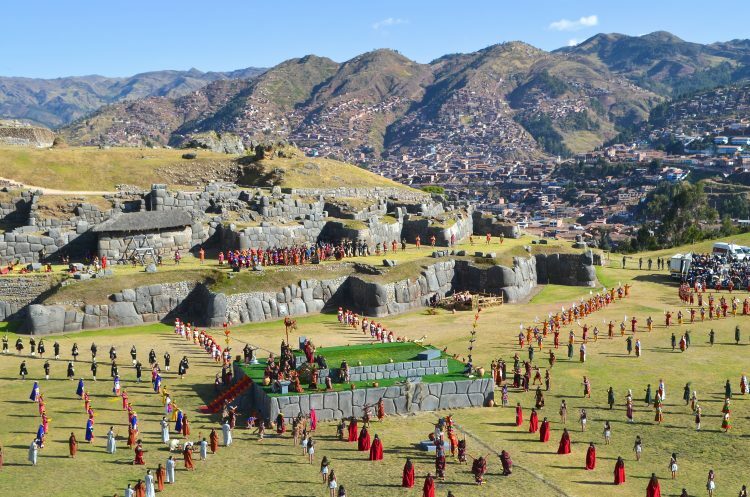 The Inti Raymi, or Festival of the Sun, was a ceremony of the Inca Empire in honor of Inti, or Sun God, to greet the Sun and all the Abundance, Generosity, Life and Prosperity it is associated with. 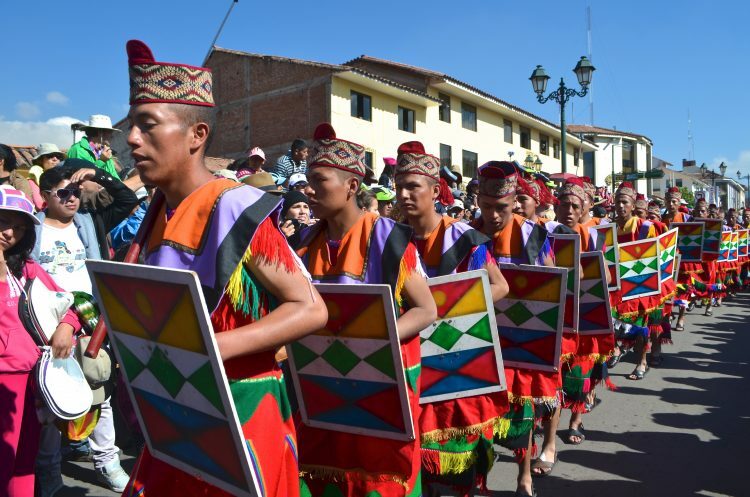 Nowadays, this is a magnificent cultural festival that celebrates its remarkable heritage and carries on its culture and traditions. 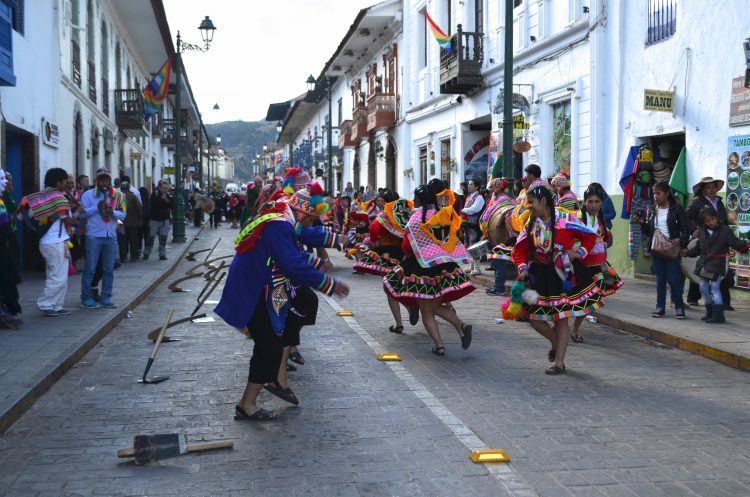 The whole city seems to be living and breathing the festivities, with music, singing, dancing, costumes and parades, starting days and weeks prior to the festival itself and many locals and travelers from all over the world participating in celebrations. 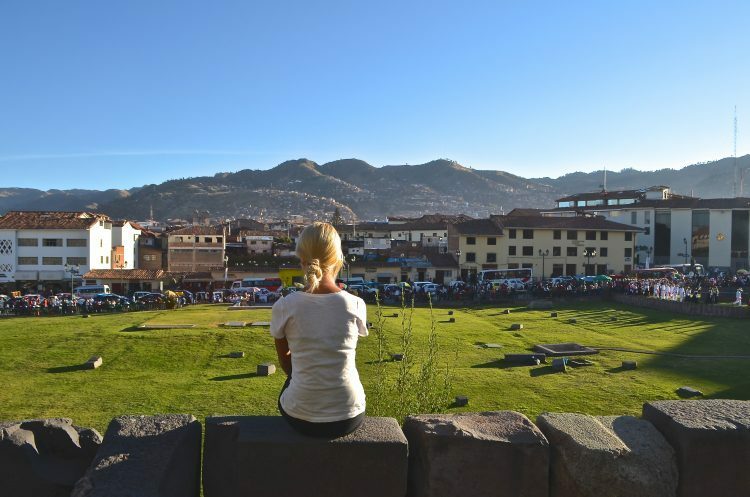 Qorikancha, Intiwasa or Temple of the Sun is the most important and prominent Temple dedicated to the Sun God and the holiest place in the whole Inca Civilization. 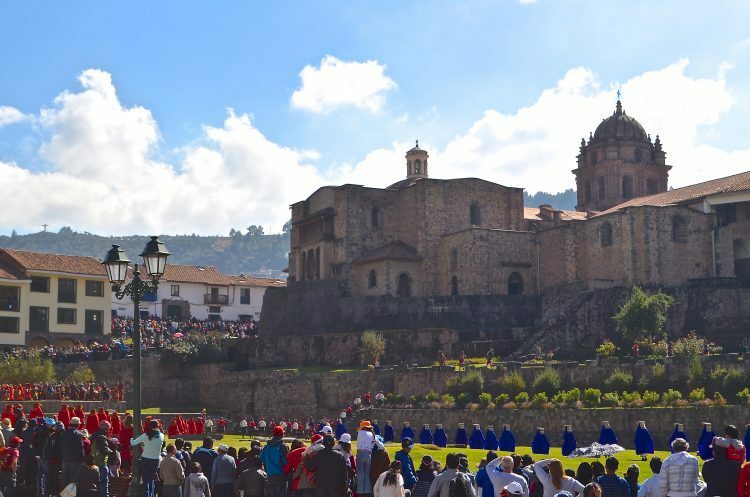 It is also the site of Saint Dominic church, and the place where both belief systems unite and complement one another. 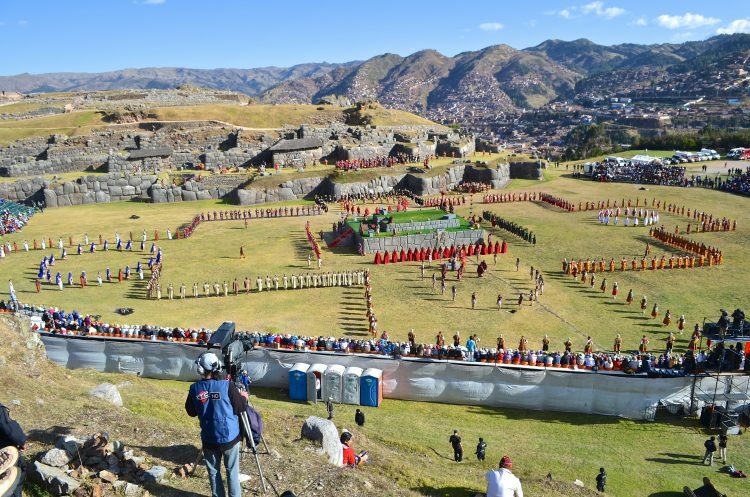 No wonder why Inti Raymi festival and Life Celebrations begin in Qorikancha, Intiwasa, or Temple of the Sun, the most important and prominent Temple dedicated to the Sun God and the most sacred place for the whole Inca Civilization. 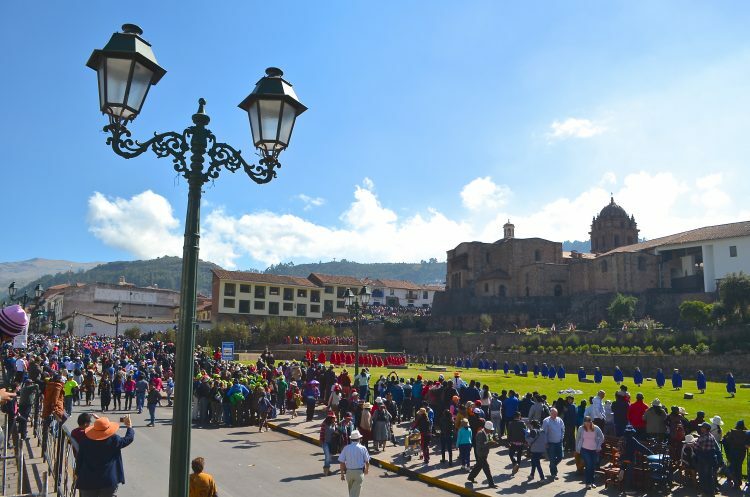 From there celebrations continue in Plaza des Armes (Main Plaza) and culminate at Sacsayhuaman, an ancient Inca fortress. 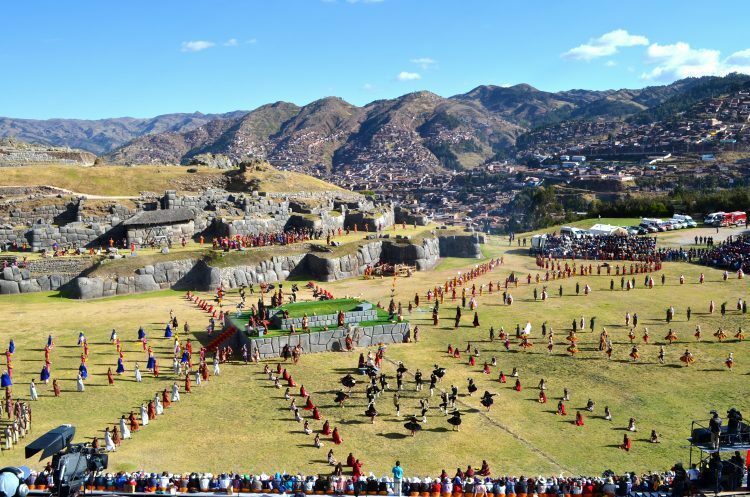 The final part of the celebration is the most impressive and elaborate, with reenactments of ancient Inca rituals (a more humane and modern version of it, where everyone is alive and healthy! 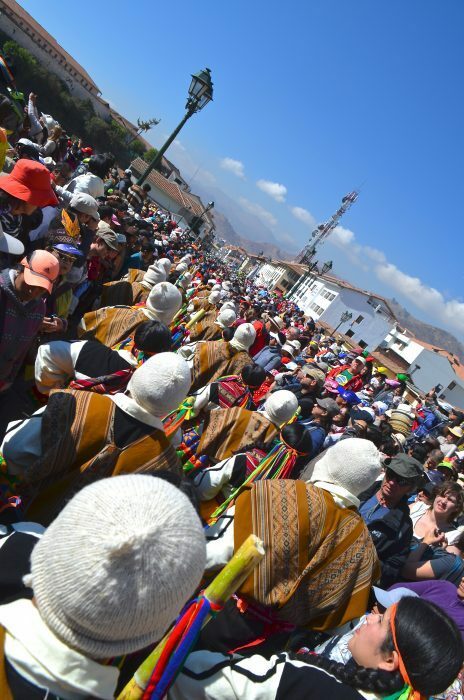 ), with colorful costumes, festive music, dancing and celebratory processions in the surroundings of the hills overlooking Cusco. And yes, the Llama is alive and healthy! I have noticed you don’t monetize your site, don’t waste your traffic, you can earn additional cash every month because you’ve got hi quality content…. Thanks, Margie, for bringing up this issue to attention!